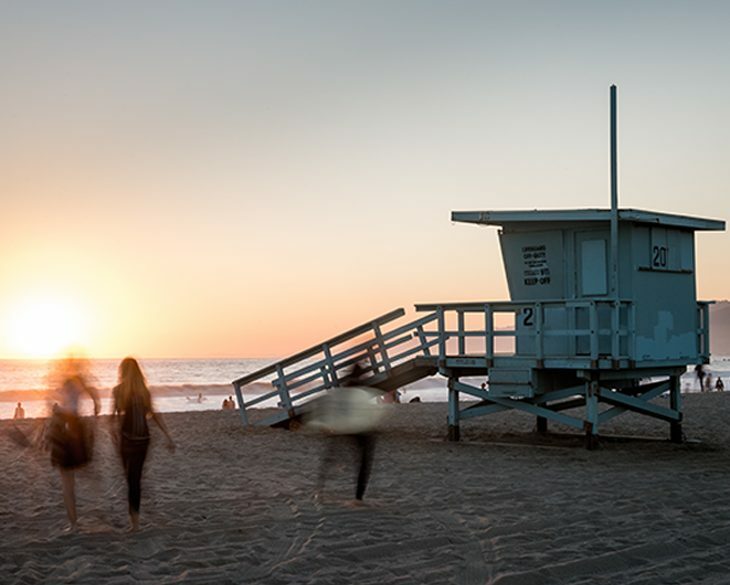 Internationally renowned for its enviable combination of lifestyle, entertainment, culture, arts, luxury retail, business and climate, Los Angeles is a city of global stature and one of the leading residential destinations in the world. 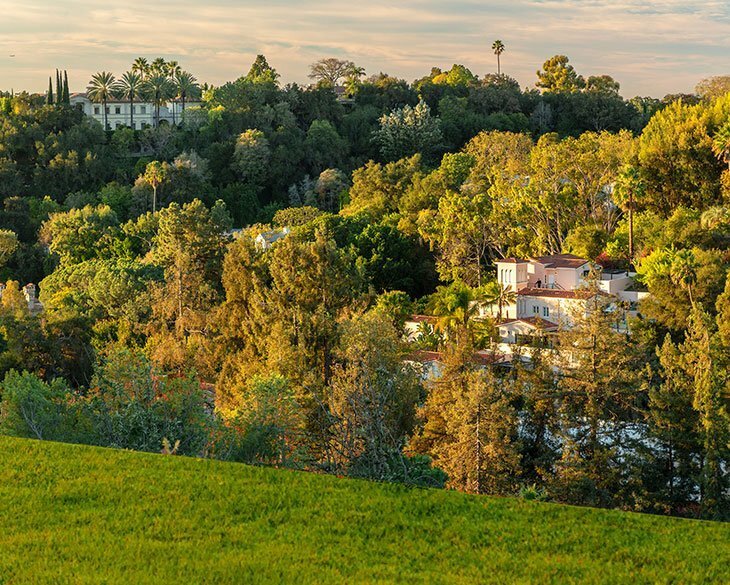 Situated at the heart of the Platinum Triangle, Bel Air is one of the most exclusive and historically significant residential neighborhoods in Los Angeles. 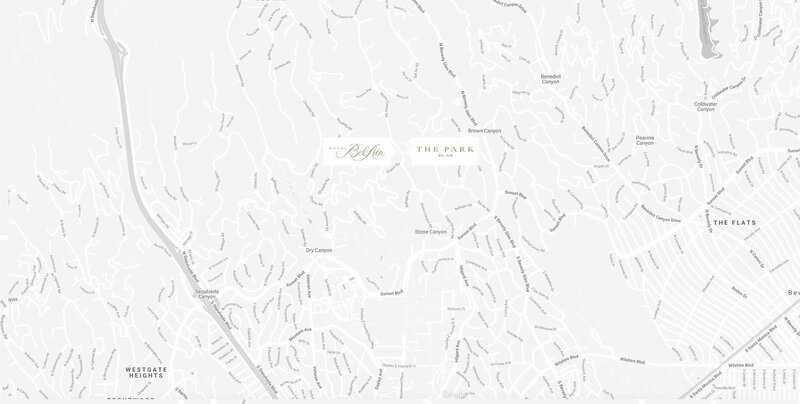 Just minutes inside Bel Air’s coveted East Gate, directly opposite the famed Hotel Bel Air, The Park Bel Air offers its owners an unrivaled location and residential setting. Situated in the heart of the Platinum Triangle in Los Angeles, Bel Air represents one of the world’s most exclusive residential settings.